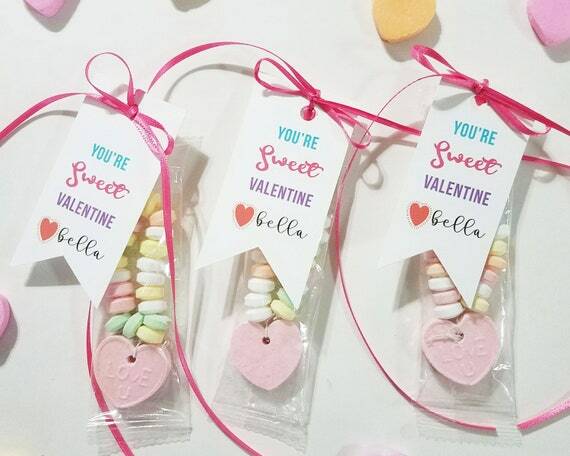 This "you're sweet" Valentine tag can be downloaded instantly. The best part is that you can print them at home and as many as you need. This listing is for a single digital file ONLY, no printed item will be mailed. Items will be available instantly after payment confirmation. Have access instantly and print as many as you would like. ° High-res 300 ppi, print-lab quality designs.